Psyonix have confirmed several new changes to Rocket League, including special rare items and the option to trade-in unwanted cosmetics. Rocket League’s new basketball game mode has a release date. 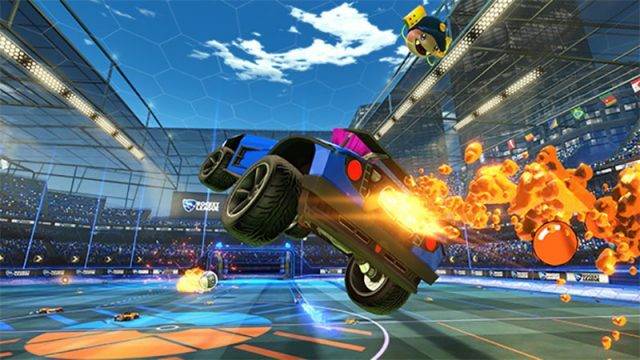 Psyonix Studios has figured out online multiplayer between Playstation 4 and Xbox One. A refreshing and thrilling spin.